I recently discovered Finding Joy in My Kitchen and her series, Friday Favorite Finds. She shares others' recipes and ideas that she'd like to try. On top of that, she allows the rest of us to share OUR favorite finds on her blog every Friday. I loved her idea, and I thought you might enjoy browsing through some outstanding recipes that I came across this week. In no particular order, all of these have landed on my "I really want to try this" list. 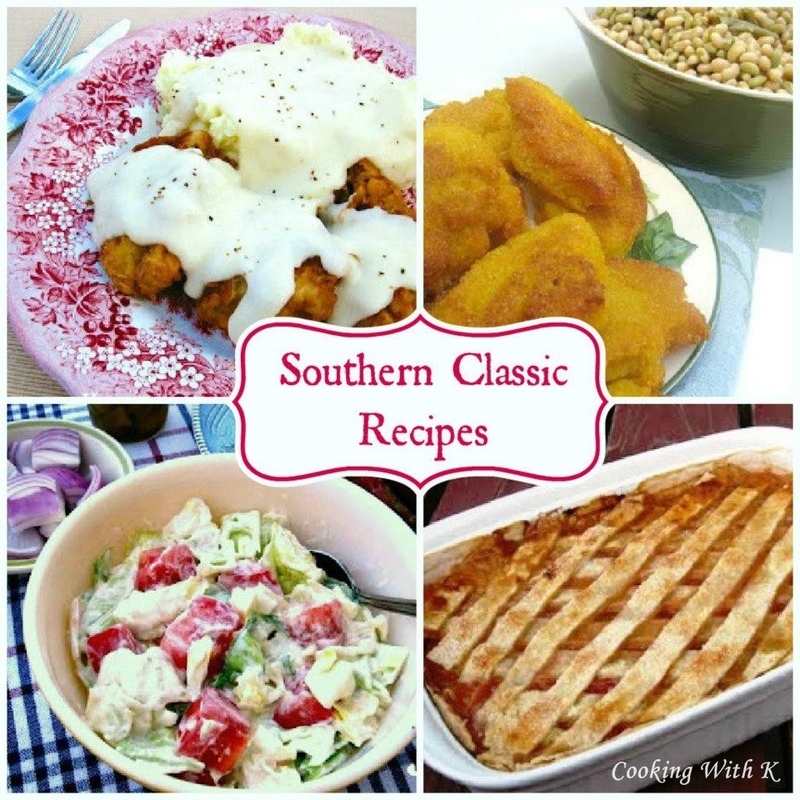 To pin a recipe, click the link below the photo and pin the recipe directly from their blog, not mine. Thanks! A collection of Granny's Recipes from Cooking with K: southern classics! 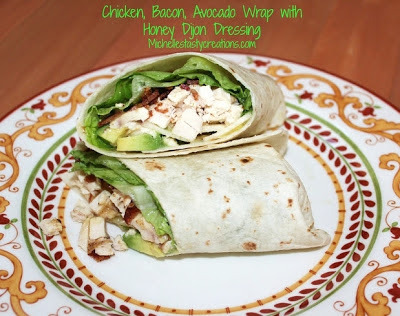 Michelle's Tasty Creations: Chicken, Bacon, Avocado Wrap with Honey Dijon Dressing. 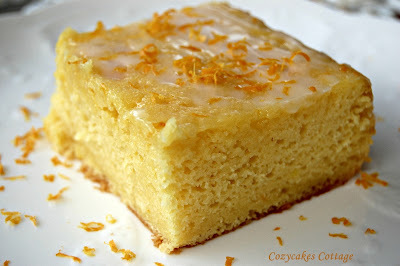 I am ready for Spring and this Meyer Lemon Cake with Lemon Buttermilk Glaze from Cozycakes Cottage. If you were featured on Yesterfood's Favorite Finds today, please help yourself to the Featured button! What a GREAT idea! 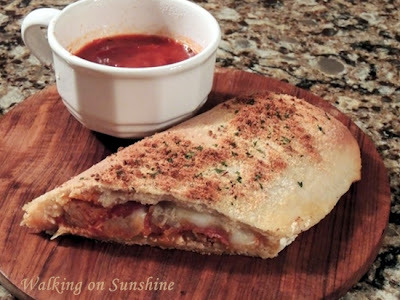 Thank you so much for featuring our calzones. They really are delicious and so easy to put together. Going to post your button on my calzone post! Thank you!!! Joy, thank you so much for featuring/including my easy cake. :) I sure appreciate it and am honored! All the dishes look AMAZING! xxxx Have a lovely weekend! They do all look really good! Candyfloss, if I knew German I would translate it for you! :) Thank you for visiting! Those wraps look awesome and I'm drooling over that lasagna! Thanks so much for participating in Friday Favorite Finds! Oh My Goodness! So many good looking foods here! I'm following via Google Reader and would love it if you stopped by P3 sometime and said HI. Thank you so much for featuring my Chicken, Bacon, Avocado Wrap. You made my day :) Everything else looks so delicious too! Great recipes Joy!!! Thanks for stopping by Back to the Basics. Following back. Have a wonderful week! oooh! Joy! You have a great thing going here! Awesome!